At the end of last year, we learned that Chrome OS was about to get some improvements in the way it handles Android apps. The Chrome OS 64 beta allowed you to run them side-by-side just as you can with regular laptop apps. This improvement and more should now be part of the latest stable release, which is up to version number 64.0.3282.134 (Platform version: 10176.65.0). The most notable addition is a new screenshot shortcut for touchscreen devices. You can now press volume-down and power button buttons simultaneously, just like on Android phones and tablets. This will be useful for convertibles but could also be seen as preparation for Chrome OS devices with no keyboard whatsoever, like this leaked Acer tablet. Other improvements include Android app optimizations and changes to the lock screen. The update to version 64 also includes browser improvements, such as a more robust pop-up blocker and prevention of autoplaying sounds. In terms of security, further protections against side-channel attacks have also been added. 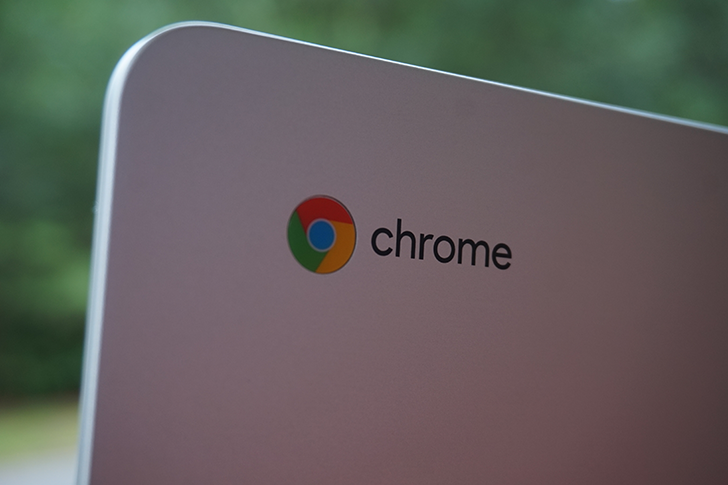 Chrome OS 64 will be rolling out to users on the stable channel over the next few days, so keep an eye out for it on your Chromebook. Let us know what you make of it in the comments below.